​Pauly Tamez is an artist residing in Boerne, TX, and paints impressionist landscapes and still life, using oils and watercolor. Much of his time is spent doing studies en plein air around Boerne, from the Texas Hill Country to West Texas, and Big Bend National Park. 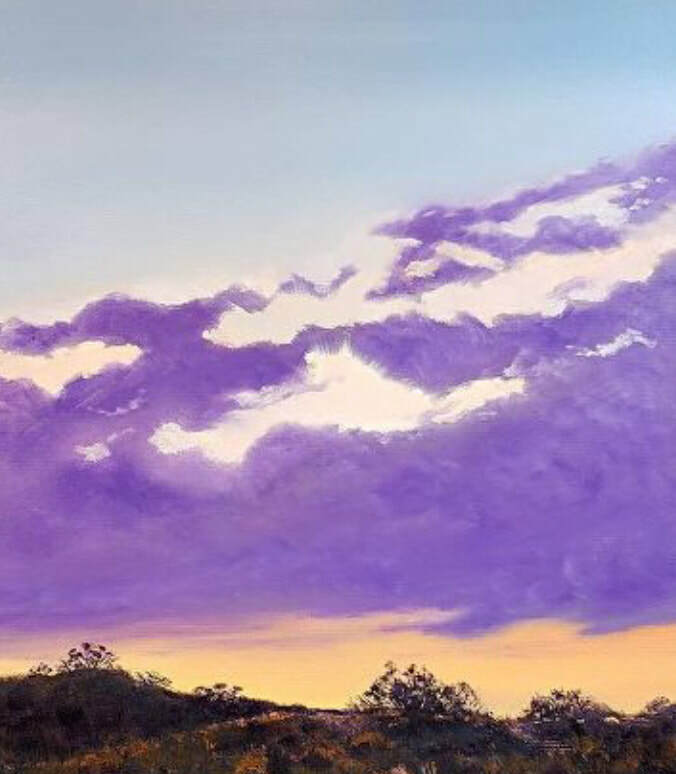 He is available for commissions, and welcomes anyone who paints or would like to paint to join him as he paints around the Texas Hill Country. 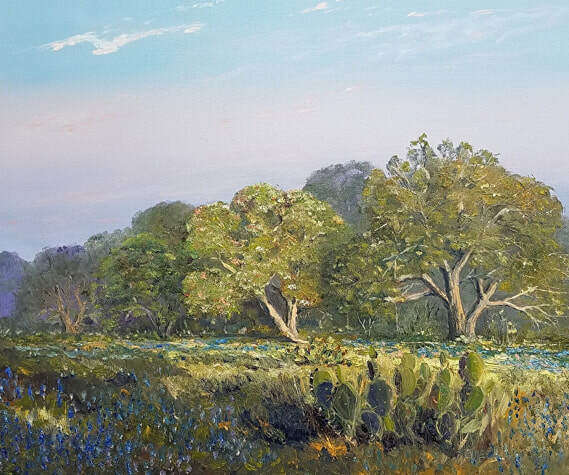 “My paintings are an impressionist view of the landscape and flora around Texas. I focus on color, light, and shadows, and spend many hours observing the colors of the sky and the way it constantly changes, especially around sunrise and sunset. I am fascinated with the Northern sky at sunset and the southern sky at sunrise. And I enjoy the light the sun will create on the ground when it is low on the horizon. I have also begun to seriously study water – the reflections, as well as shadows and light both on top and underneath the surface. I love to paint moving water, and how it flows over rocks. The many creeks and rivers in Texas allow me to observe and paint water at different levels, flowing slowly in shallow creeks or cascading quickly over limestone shelves.